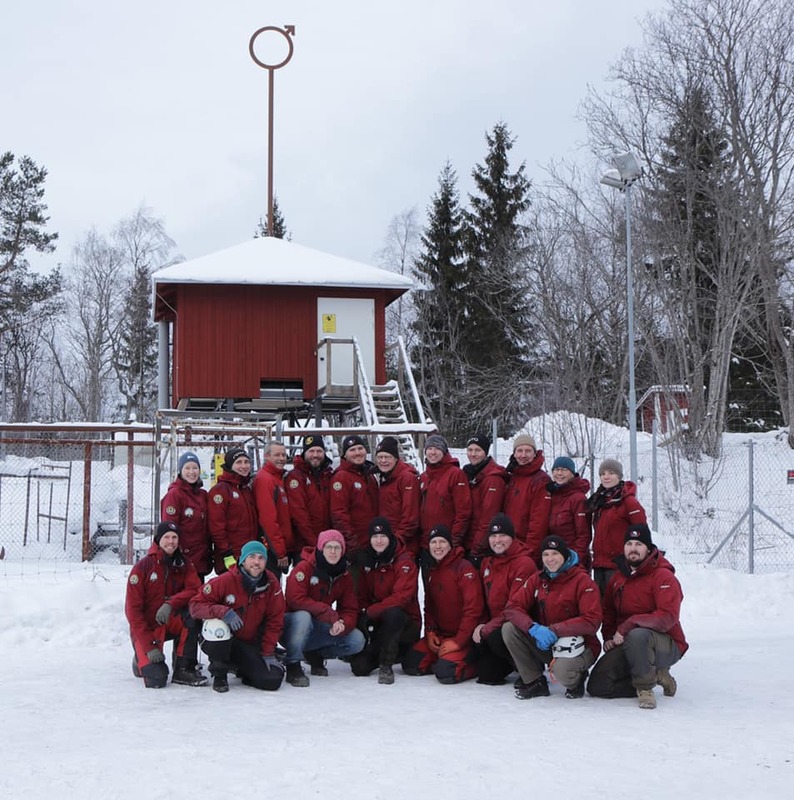 We are getting closer to Expedition 2019 and final preparations are held at our favorite practice area, Äventyrsgruvan i Tuna-Hästberg, a great location for both diving and adventure! This year expedition takes place 22nd of March until 31st of March. Follow us at Facebook!